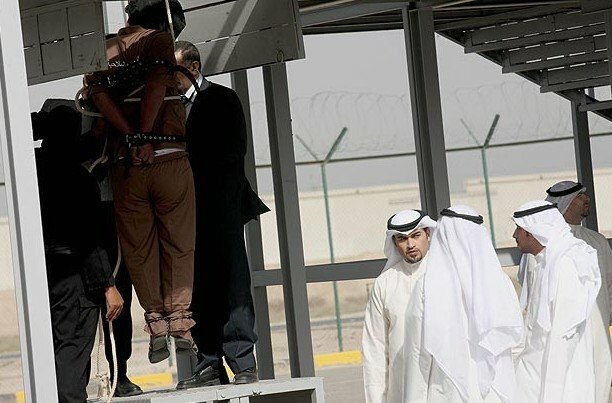 A year ago today, three Persian Gulf states made the news for their April 1 executions. 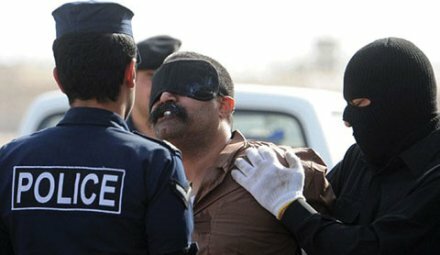 Iraq four people on April 1, 2013 for terrorism-related offenses, including Munaf Abdul Rahim al-Rawi. 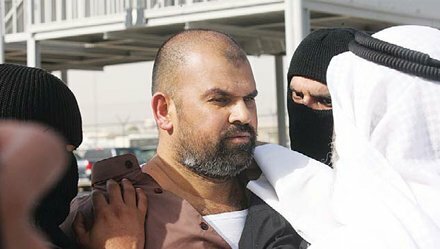 This onetime al-Qaeda figure once styled the “governor” of Baghdad was arrested in 2010 and actually cooperated with his captors, enabling U.S. and Iraqi officials to assassinate two other al-Qaeda leaders — Abu Abdullah al-Rashid al-Baghdadi and the long-hunted Abu Ayyub al-Masri. 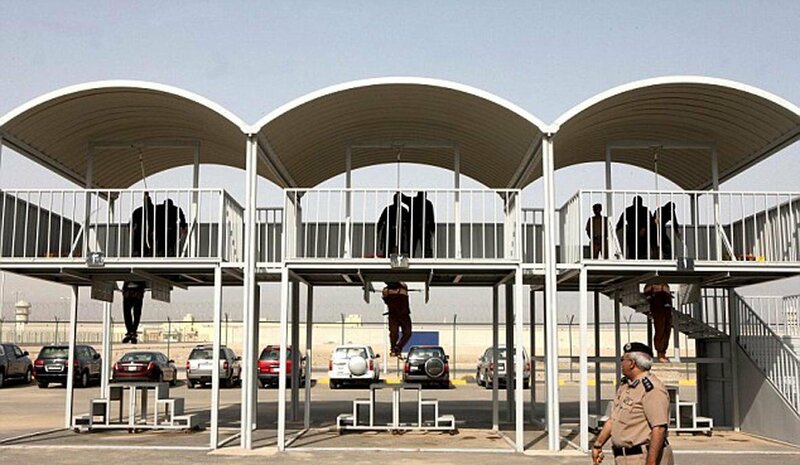 The hangings were Iraq’s 19th, 20th, 21st, and 22nd of the year. His was the 29th execution of the year. 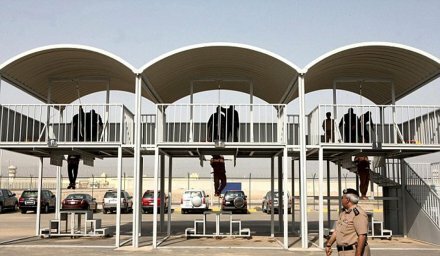 Three men were hanged at the central jail in Sulaibiya, Kuwait, on April 1, 2013, the first executions in the gulf monarchy since May 2007. 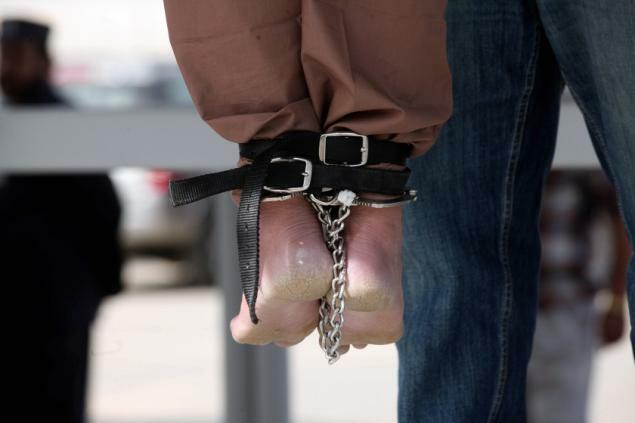 Pakistani Parvez Ghulam, convicted of strangling a Kuwaiti couple in 2006. 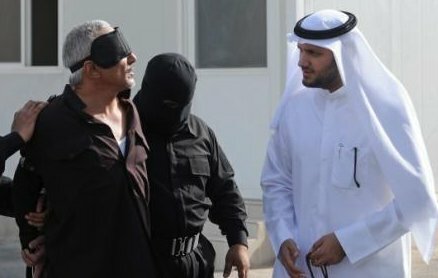 Saudi Faisal Dhawi Al-Otaibi, who stabbed a friend to death. 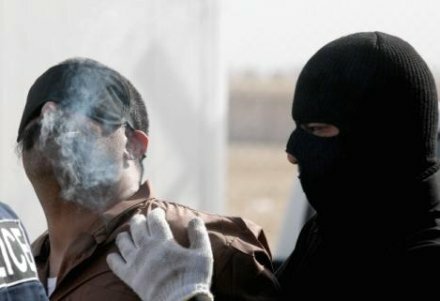 A stateless Arab Bedouin, Dhaher (or Thaher) al-Oteibi, who killed his wife and children and claimed to be the long-awaited twelfth imam. One imagines there was conceivably some mental instability there. 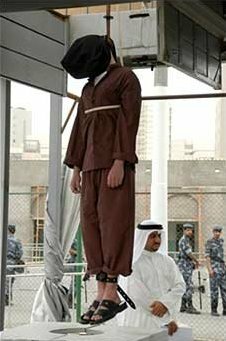 Kuwait employed the gallows with some regularity, with 72 hangings from the death penalty’s introduction in 1964 up until 2007. 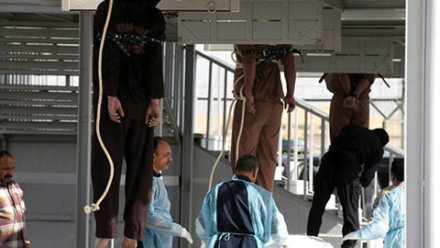 At that point, it ceased carrying out executions without any public explanation, though it has never ceased handing down death sentences. 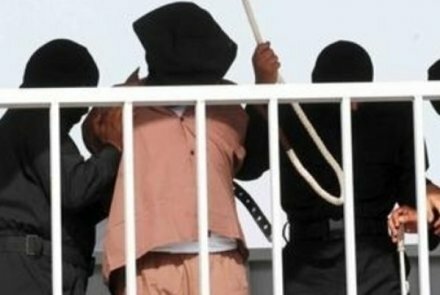 He added, ominously, that the other 48 people then on Kuwaiti death row had had their cases submitted to the emir for approval.